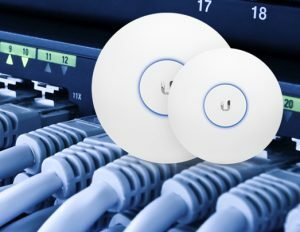 Advanced AV will provide you with a bespoke CCTV solution utilising the latest in IP and HD cameras, recording solutions and system technology to ensure your home is protected 24 / 7. 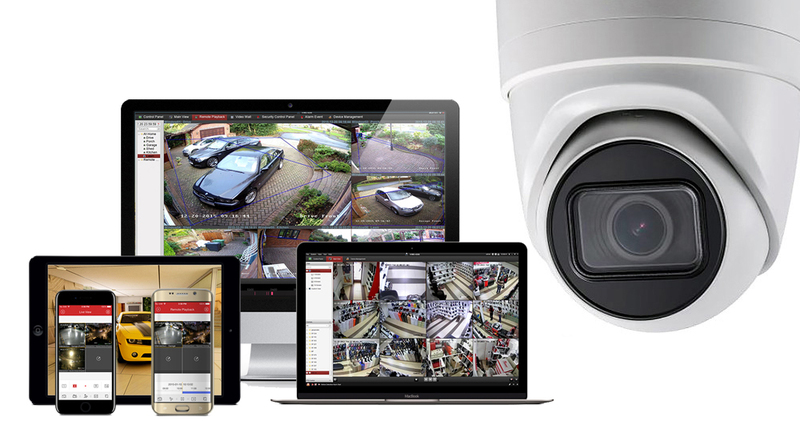 Our networked systems will allow you to view your CCTV cameras and monitor your home on your smart mobile device from anywhere in the world. 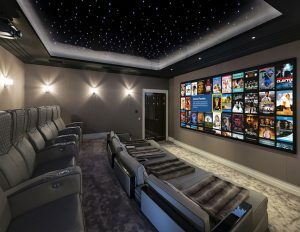 With both hard-wired and wire-free intruder alarms available, Advanced AV will design the best solution for your home. With bright back-lit external sounders, you can be assured of both a visual and audible deterrent. 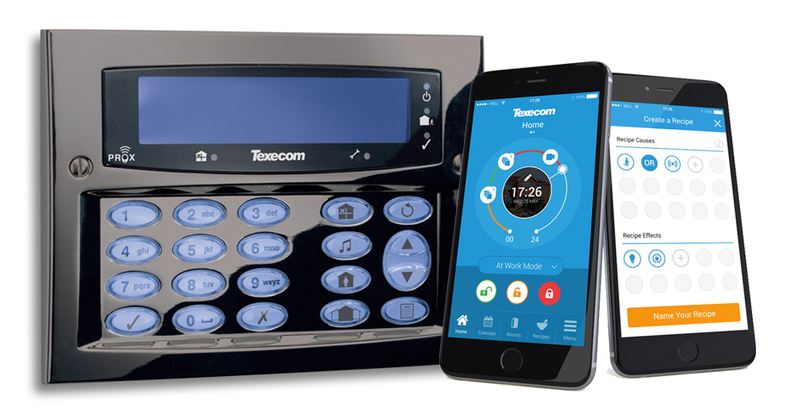 Our systems can be networked allowing full control of your alarm system from your mobile smart device while receiving instant notification of any alarm activations. Control entry onto your property with an access control system. 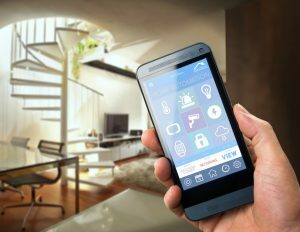 Whether its keyless fobs or biometrics, we have a suitable solutions for any home. 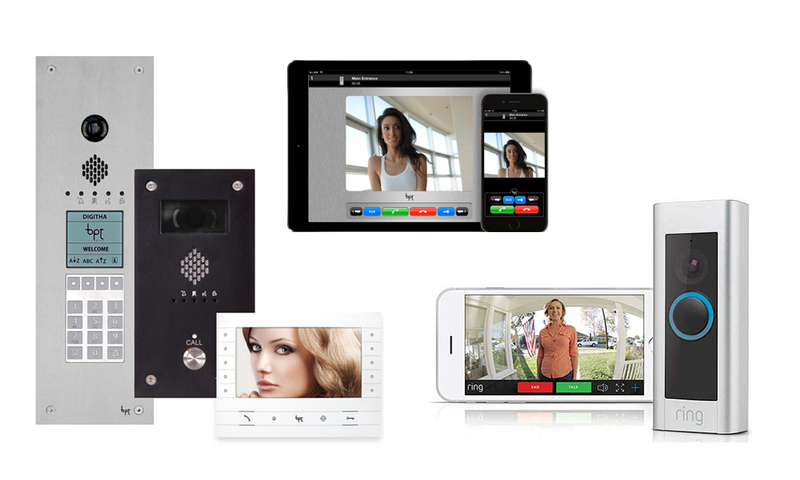 Combine your access control with a video intercom system and you will always know who is calling. View and talk to visitors from your mobile phone and grant access at the touch of a button. 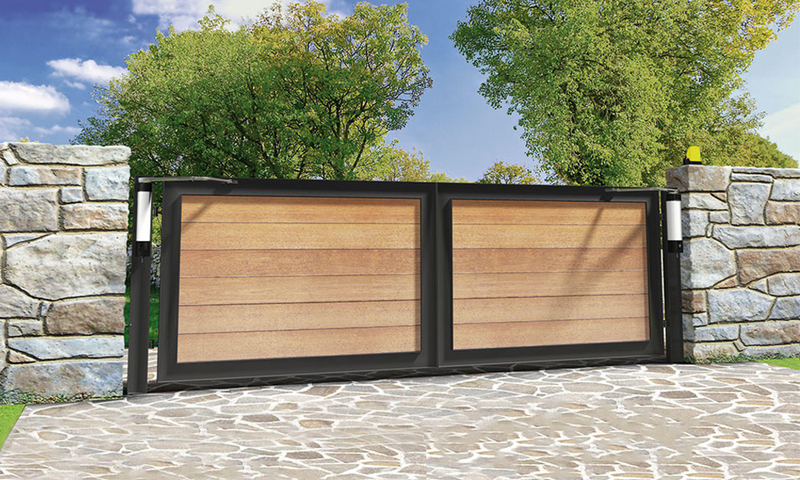 Automated gates make for the most convenient and stylish way to securely restrict access to your property. Whether you are looking for sliding or swing gates, we will provide a suitable solution whilst matching the aesthetics of your home. Coupled with an access control system, your gates will open on command from the push of a button. 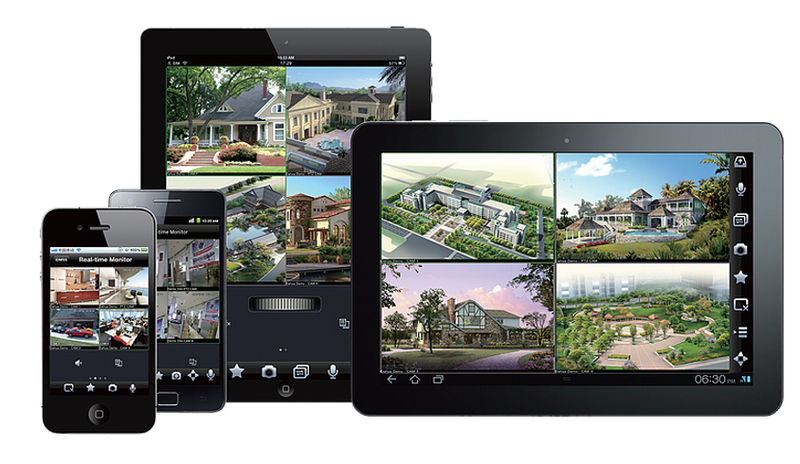 Take complete control of your Home Security systems from your smart devices. 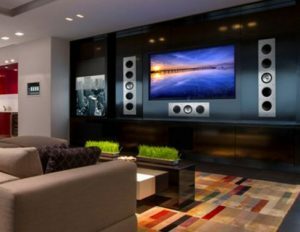 Our bespoke Control Systems integrate all your home Security and Entertainment solutions into a single easy to use application.